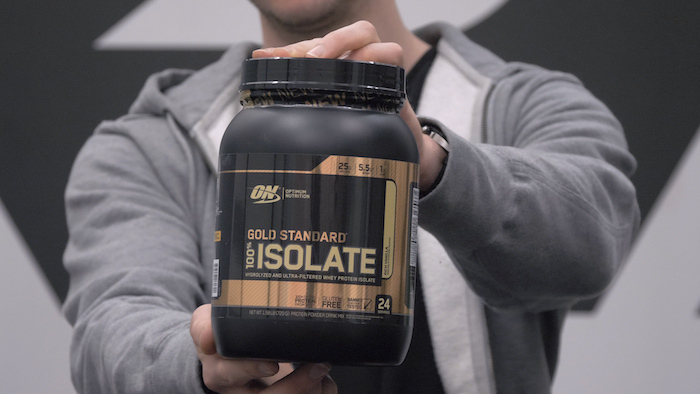 Home » Optimum Nutrition Gold Standard Isolate Review – The Best? 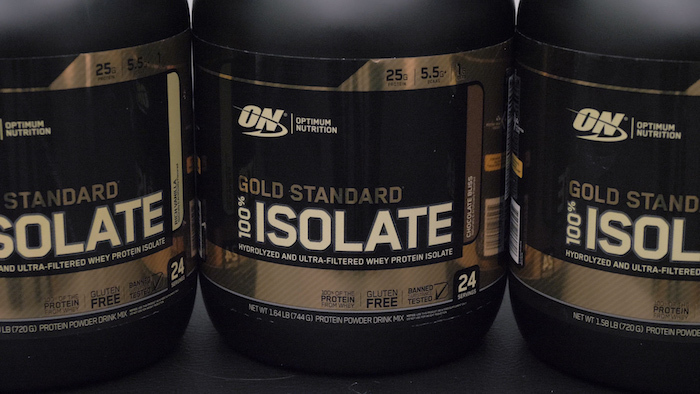 Optimum Nutrition ups the ante with a delicious whey isolate that's easy on the wallet. The most popular whey on Earth gets an upgrade. 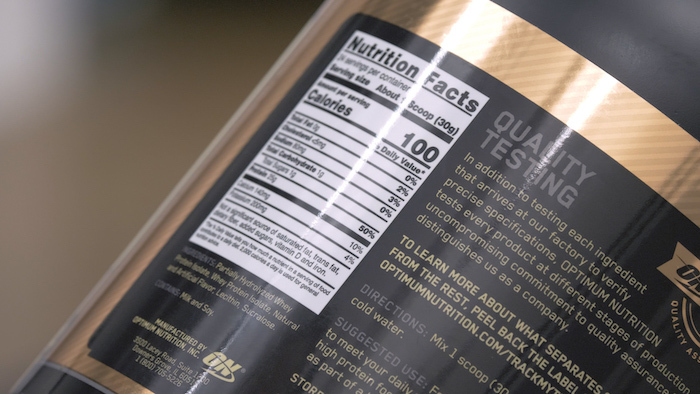 Optimum Nutrition’s Gold Standard Whey is the most popular whey protein powder on the market so when Optimum Nutrition releases a new whey, we pay attention. Their Gold Standard line is, well, what they consider to be the best of the best. 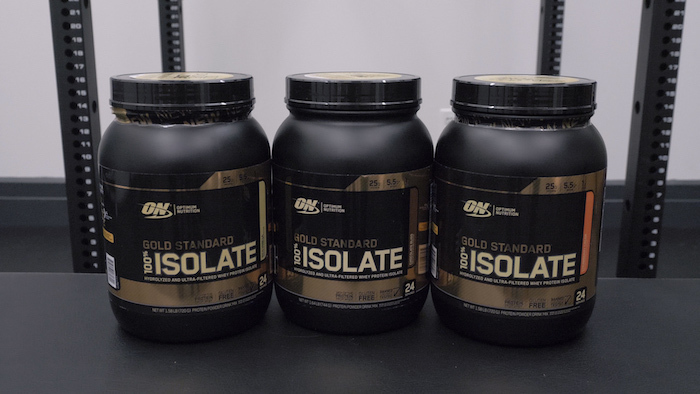 We’ve tried out the Gold Standard Whey, Gold Standard Casein, Gold Standard Plant Protein, Gold Standard Pre Workout, and their Gold Standard BCAAs, but it took them a long time to come up with an isolate they were happy to put that label on. ON sent us their Gold Standard Isolate in Chocolate Bliss, Rich Vanilla, and Strawberry Cream flavors. Compared to their phenomenally successful Gold Standard Whey it’s lower in calories, carbs, and fat and it’s got a couple of other potential benefits you might be interested in. 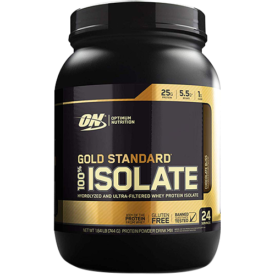 Inexpensive, tasty, and super low in carbs and fat, Optimum Nutrition's Gold Standard Isolate deserves the accolades. One scoop contains about 105 calories, except for the Chocolate Bliss flavor, which has 110 calories because it has half a gram of fat per serving. Note that the nutrition label states 100 calories but the protein, carbs, and fat add up to 105 calories — not that this makes much of a practical difference. Here are the macronutrients and micronutrients. Note that this is extraordinarily low not just in carbs and fat but also sodium and cholesterol, which is actually somewhat unusual for a whey isolate as they often wind up a little high in sodium relative to less processed wheys. This actually isn’t a pure whey isolate; the first ingredient is partially hydrolyzed whey isolate, then whey isolate, followed by natural and artificial flavors, soy lecithin, and sucralose, which is an artificial sweetener also called Splenda®. The ingredients are pretty much the same across all flavors, though Chocolate Bliss contains some cocoa and Strawberry Cream has some malic acid for flavoring and beet for a natural pink color. As mentioned, this whey is surprisingly low in sodium and cholesterol, along with being practically free from carbs and fat. It’s true that the gram of carb means it isn’t pure protein and there are some competing isolates on the market that manage to cut out that last gram, but in my opinion the taste suffers enormously. I’ll discuss the taste below, but it’s worth pointing out that this isn’t an “all natural” product: it’s got artificial flavors and sweeteners, plus it contains soy lecithin to help with mixability. We are not of the opinion that soy or artificial sweeteners are necessarily bad for you, but we can’t deny that there are people who try to avoid them. Still, there’s a lot that elevates this above the standard whey isolate, the main aspect being the fact that the first ingredient is partially hydrolyzed whey. Hydrolyzed whey may digest more quickly and one some research has suggested it may be more useful for recovery among athletes working out more than once per day. 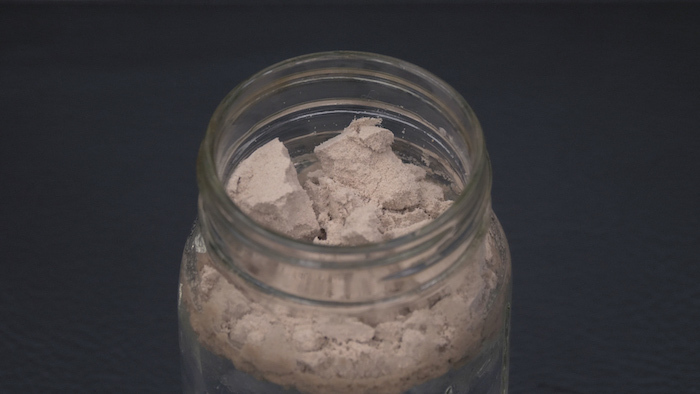 (1)(2) That said, this would only be of practical use to elite athletes and again, this is only partly hydrolyzed whey that’s been combined with regular whey isolate. Nonetheless, this process does help to greatly minimize the carbs and fat in the final product. Unless you’re extremely concerned about carbs — say, if you’re on a ketogenic diet — this is a very effective way to add inexpensive, high quality protein to your diet. Since we haven’t met a protein powder that didn’t taste decent with milk, we put these flavors to the test by mixing them with water. 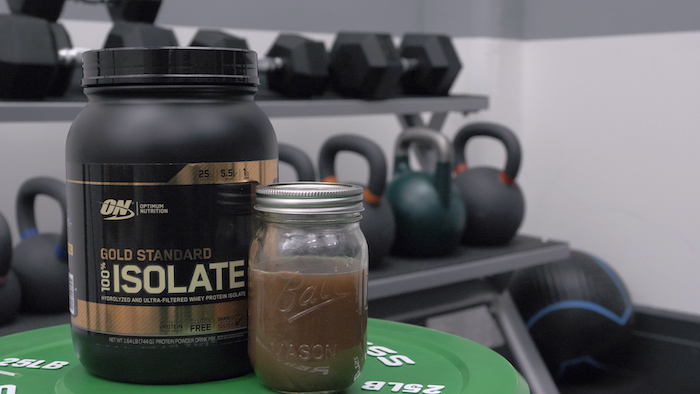 We weren’t crazy about Gold Standard Whey’s chocolate flavor, but Gold Standard Isolate is a real step above. It’s not creamy, but it’s quite reminiscent of dry Cocoa Puffs® — just the right balance of sweet and earthy. It’s extraordinarily difficult to come up with a vanilla flavor that’s strong and full enough to work well with water, but Rich Vanilla might be the best vanilla we’ve tried. It’s rich, sweet, and not at all unlike melted vanilla ice cream. I was less impressed with this flavor, which was less like real strawberries and closer to a strawberry-flavored candy. There’s nothing wrong with that, but it came off as rather mild; this one I’d recommend you take with milk. Between $25 and $35 for a 1.65 pound tub, depending where you get it. That comes to about $1.25 per serving or 5 cents per gram of protein. Note that this depends on where you buy it — on Amazon, the price sometimes rises to $45 for 1.65 pounds, which is 7.4 cents per gram. The cost decreases the more you buy: if you wanted 3 pounds, it’s usually about $50 or 4.5 cents per gram. Now, compared to the Gold Standard Whey, 5 cents is about one extra cent per gram of protein, but this is still very reasonably priced for a whey isolate, particularly one that contains partially hydrolyzed whey. This is a big benefit of Optimum Nutrition being such a large company. We were very impressed with this product. It’s almost pure protein, it tastes great, and it’s inexpensive. It’s not ideal for folks who steer clear of artificial ingredients and we would have liked to see some digestive enzymes added, but it’s still a phenomenal offering from Optimum Nutrition that deserves the Gold Standard label.